Whether you are a history buff, nature lover, biker, kayaker, baseball fan, shopaholic, foodie, we have something for you here. Colonial and maritime heritage, outdoor adventure, shopping, dining, and a year full of fabulous events await. 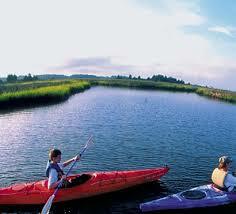 Paddle a tidal run, fish the Bay, savor some seafood and climb to the top of a lighthouse! 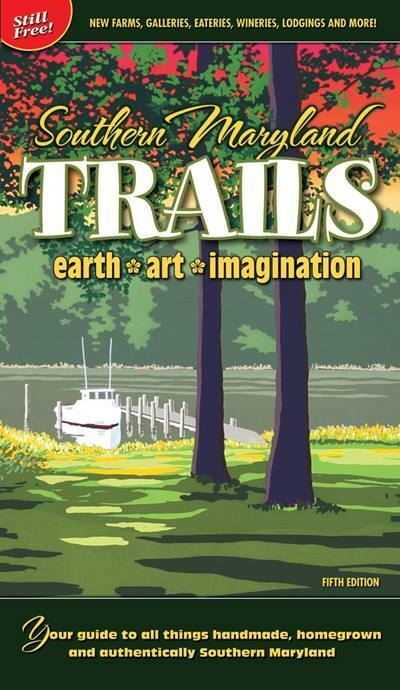 Southern Maryland TRAILS: earth, art & imagination Your guide to all things handmade, homegrown and authentically Southern Maryland. Southern Maryland provides paddlers with hundreds of miles of shoreline along the Potomac and Patuxent Rivers and the Chesapeake Bay to explore. 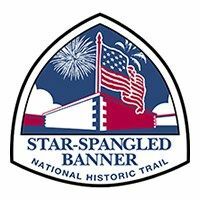 Discover the War of 1812 on the Star-Spangled Banner National Historic Trail – a path tracing troop movements through historic places, inspiring landscapes, charming waterfront towns, and waterways of the Chesapeakek Bay region. 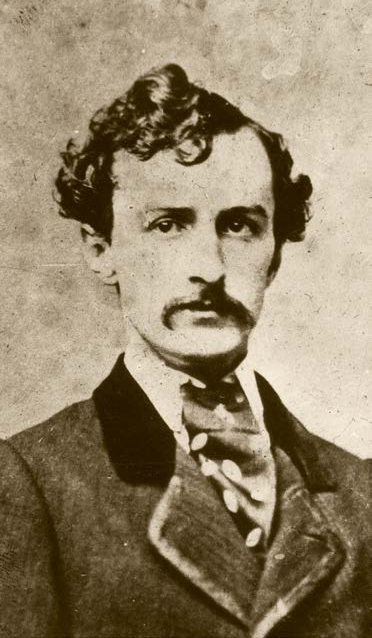 The trail offers many ways to experience the drama of the war and tell the stories of its people. 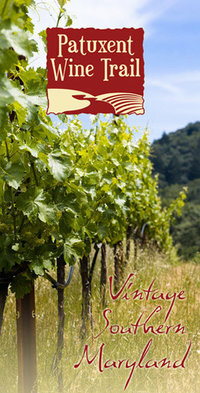 Enjoy rural beauty and sophisticated tastes The Patuxent Wine Trail presents the wineries of Calvert and St. Mary’s Counties, bounded by the Patuxent and Potomac Rivers and the Chesapeake Bay. History and nature intersect in the Chesapeake Bay to create a place with endless potential for discovery. The Chesapeake Bay Gateways and Watertrails is a partnership of over 150 parks, museums, historic sites, and water trails in the Chesapeake Bay region that provide an opportunity to experience the uniqueness of the Bay’s rich natural and cultural heritage. The following locations in Southern Maryland are part of the trail.